Pills.Plus is a pharmacy that did not provide any information which could help tell the buyer where it is located or when it was established. The drugstore indicates that it has the ability to help its buyers get cheap medications. 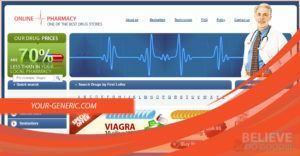 From the information provided on the website, I was able to determine that Pills Plus is not a real physical pharmacy offering its services online. Pills.Plus acts as a broker between the buyer and other licensed physical pharmacies. The pharmacy had a huge catalog. This included medications such as men’s sexual health, pain relief, muscle relaxants, women sexual health medications, Anti-anxiety medications, ADHD drugs, Antidepressants, Antibiotics, and more. The only problem with the drugstore is that every medication was sold out when I checked. They had no medication that a buyer could order and receive. This was quite astonishing for me. I did not expect an online pharmacy to have all its medications already sold out. Due to the fact that the medications were all sold out, I could not determine how much the erectile dysfunction drugs such as Viagra would cost the buyer. Also, estimating whether the drugstore is affordable was not possible for me. Pills.Plus stocks both FDA-Approved medication and controlled substances. One of the controlled medications I found was in the pain relief section. The medication is known as Tramadol. In the United States, tramadol is considered to be a schedule IV-controlled substance. When you order your medications from the drugstore, your order will be shipped via three main methods. 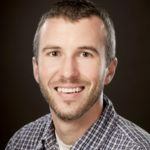 These include EMS, Registered Airmail, and United States Postal Service. The pharmacy did not indicate how long the package would take before it arrived. Pills Plus indicated that all their payments would be collected via credit cards. The accepted credit cards include VISA and Mastercard. The pharmacy offers a money-back guarantee. If you don’t receive your order, the pharmacy states that this would get re-shipped for free. If you prefer a refund the pharmacy said this would be sent to you. However, details on how to get a refund or reshipment were not available. The pharmacy did not have a live chat. This is something I did not like. If a buyer is shopping at the pharmacy site, getting help can be a hassle. The drugstore, however, had a phone number that buyers could use to call. The number is 1 831 201 0798. Also, for people who prefer chatting via the email, the store had a contact page. This page had an integrated contact form you can use to send the drugstore an email. There was no information on how long you would have to wait before you get a reply from the drugstore. The first review is from a man who is based in Quebec. This man who is known as Jerry says that his package got delivered to him in just under a week. He says that he never had to deal with any problems during the delivery process. 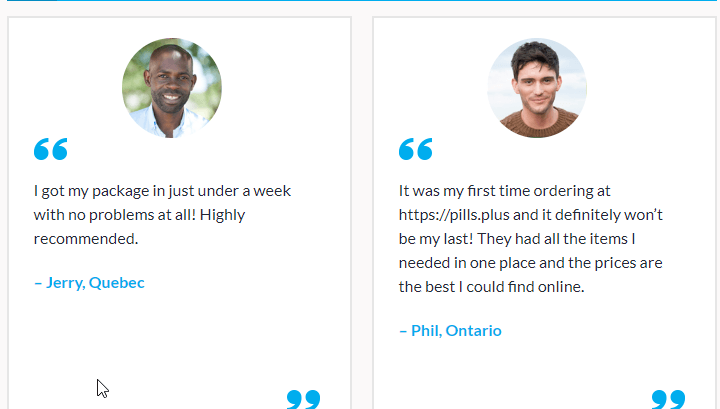 The second reviewer who is known as Phil and resides in Ontario says that his order was the first one he had made at Pills.Plus. However, he reports that the order would not be his last. This means that he will be ordering again from the drugstore. The pharmacy had all the items he needed in one place. He reports that the prices were all great and they were the best he could find online. 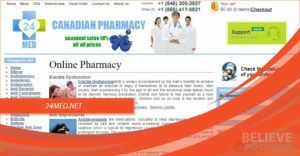 The reviews are located on the pharmacy’s own site and can’t be deemed totally reliable. Pills Plus did not assign a date to the reviews available on its website. However, I have captured some extra reviews available on the website even though I am not sure whether these were written in 2018 or not. 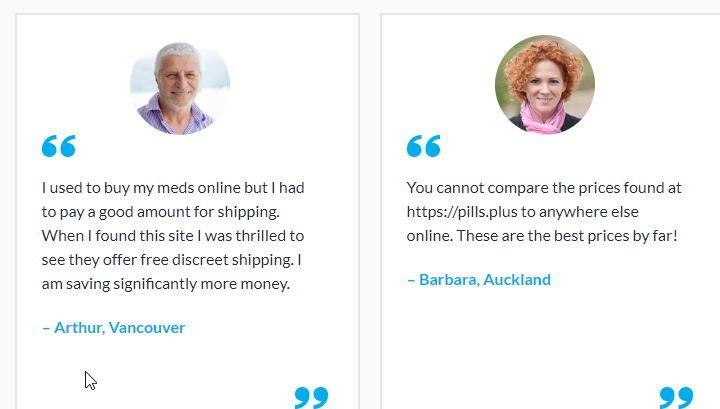 Arthur from Vancouver reports that he used to buy his meds online. However, he was forced to pay a lot of money for shipping. When he found Pills.Plus, he was thrilled by the fact that the drugstore offers free discreet shipping. He says nowadays he has the ability to save much of his money. Barbara from Auckland says that the prices available at Pills.Plus cannot be compared with any other prices. To her, the prices are the best. Pills.Plus lacked any coupon codes on either third-party sites or its official site. The only offer I managed to locate on the website is a promise to give their buyers free discreet shipping. 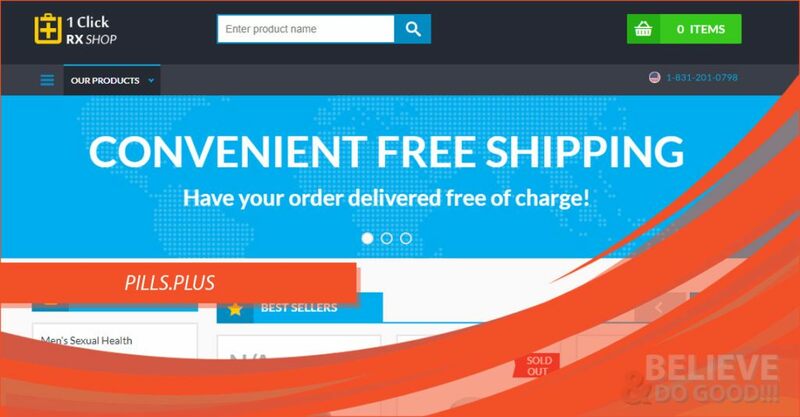 The pharmacy stated that 99% of the orders placed on the website would qualify for the free shipping. This can tell you that even the free shipping was not applicable to all their orders. Pills Plus is a pharmacy that appears to be odd. First, this drugstore does not have a single medication in stock. This means that it will not be of any help to you. The other thing is that the pharmacy does not have even a single coupon code. 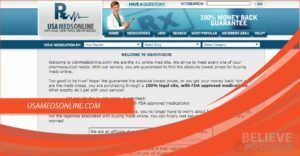 It is possible to get online pharmacies which will offer you quality medications, have the medications in stock and also offer you coupon codes. Although the drugstore had positive comments, it is important to note that these comments were available on the official site. Therefore, there is a likelihood they are manipulated. I would not advise you to trust the testimonials. One thing which might be attractive to buyers about Pills Plus is the huge catalog. However, you still have to keep in mind that the drugstore is currently out of stock.